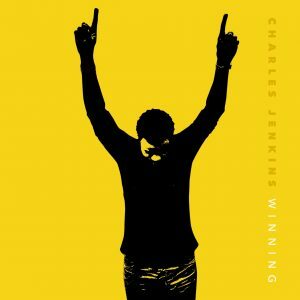 Winning will be available at all digital retailers on July 22nd and is the first single from Jenkins’ new disc called Think About These Things. This will be the first project from Jenkins’ new distribution agreement with the San Francisco based Empire Group who boasts a roster of Hip Hop acts that include Hip Hop acts such as T.I., Anderson .Paak, Snoop Dogg, Jamaican DJ Popcaan and R&B recording artist Lloyd. Jenkins will complete dates on the McDonalds Inspiration Celebration Tour winding up in Los Angeles on October 15th. 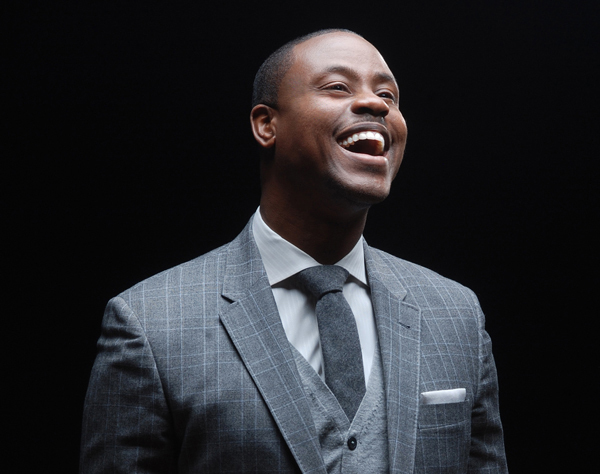 Noted Chicago pastor and Inspired People recording artist Charles Jenkins sounds the alarm as he performs a lively rendition of his chart topping hit #WAR on BET’s Celebration of Gospel. #WAR was recognized by BMI as one of the top ten most performed songs in 2015 and was the lead single for Jenkins’ Any Given Sunday album which has been nominated for 2 Dove Awards nominations and 8 Stellar Award nominations. 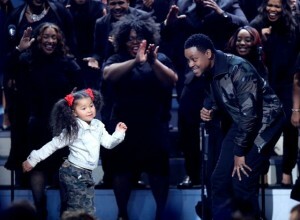 Catch Jenkins performance with some very special guests airing on Sunday, January 31st on BET. 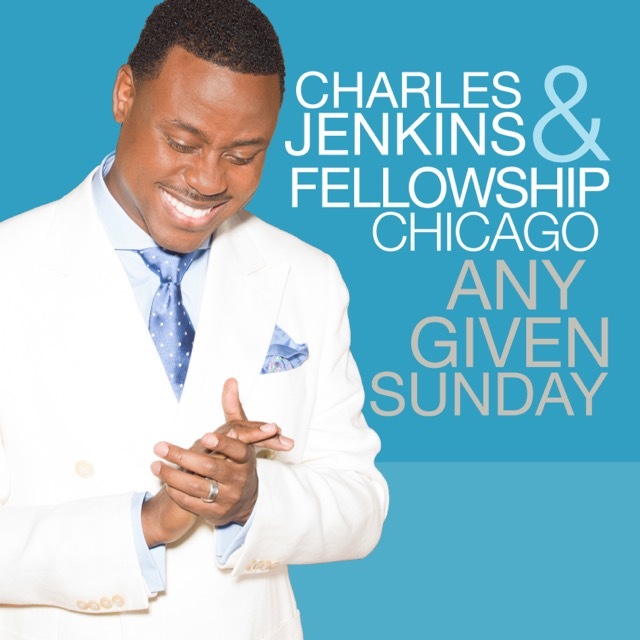 Pastor Charles Jenkins and Fellowship Chicago celebrate the blessings of the New Year with news that their radio single, War is #1 on Billboard Magazine’s year-end Gospel Airplay chart. The song also lands in the top spot on the year-end Gospel Streaming Songs chart (over 500,000 streams on Spotify alone) and was the 5th most downloaded gospel song of the y ear with over 50,000 downloads. “It’s been an amazing year for us and we’re all so thankful,” says Jenkins. “We all have so much to be thankful for and to celebrate God’s goodness.” The news comes as Any Given Sunday receives 8 Stellar Award nominations including Song of the Year: War, CD of the Year, Choir of the Year, Producer of the Year and Traditional Male Vocalist of the Year. War, the infectious fig ht song that serves as the lead single for Any Given Sunday, Pastor Charles Jenkins and Fellowship Chicago’s latest project has made its way to Number 1 on the Billboard Gospel Airplay chart. 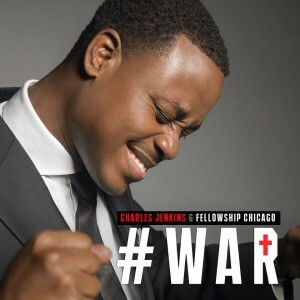 Inspired People Recording Artists Charles Jenkins and Fellowship Chicago get a jump on the fall with the release their latest single, WAR. War is a song of declaration serving notice on the devil and his plans. The song is making the rounds at radio and sets the stage for the 2015 release from the Stellar Award winning pastor/songwriter and choir. Celebrating the positive impact that Black men are making domestically and across the globe, BET and ICON MANN joined forces to launch 28 Men of Change. 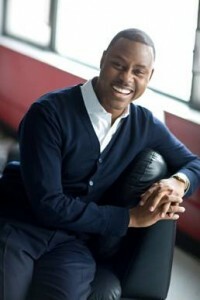 As part of the month long celebration, BET Networks will honor pastor, singer, songwriter, life coach and businessman Charles Jenkins as one of the ’28 Men of Change’ with an exclusive interview highlighting his success at combining his passions with his purpose. The interview will air on BET, Centric, BET.com and Centric.com throughout the day on February 11th. 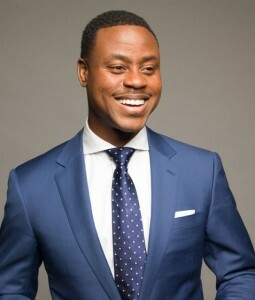 “I am very humbled to be among the youngest on the list of true Icons who are painting positive pictures for what young black men can become,” says Jenkins. 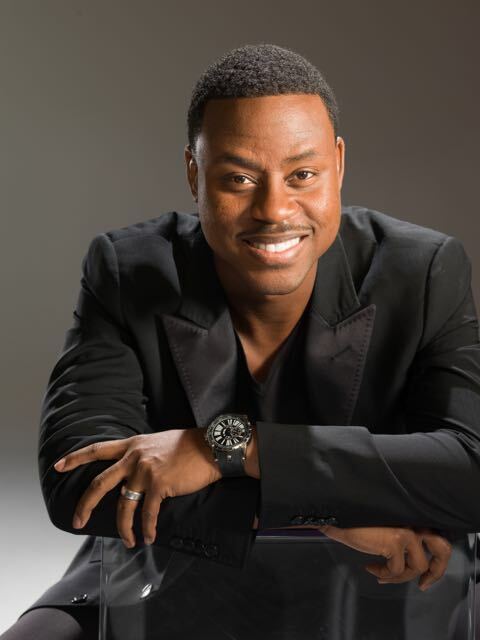 In breaking news announced during Stellar Award Weekend, Chicago’s Pastor Charles Jenkins announced the signing of award winning praise and worship leader Byron Cage to the Inspired People roster. 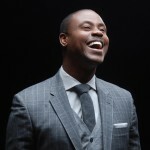 “Byron Cage is a genuine statesman of Gospel music,” says Pastor Jenkins. “He is an anointed artist and most importantly he is dedicated to God, his people and The Church of Jesus Christ. When this opportunity came to me it was a natural fit for our company. “I am extremely proud of Pastor Charles Jenkins. He is a phenomenal leader in the body of Christ, a people’s pastor whose heart for ministry spills over into everything he does. 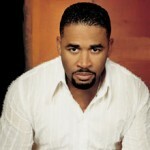 I believe this is why his music ministry has been so blessed. And I believe this is why his business ventures are so blessed.